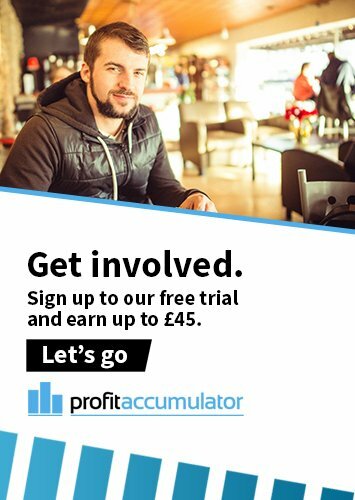 Here at Profit Accumulator, we have made much down the years of the fact that you don’t need to be a football fan to get into matched betting – and it really is true. All that you have to do is sign up to one of our plans and start following our guidance to start making money through the use of bookmakers’ latest free bet offers. However, we also know full well that many of you are ardent football supporters, and that your passions for the sport are unlikely to let up over the festive period. Indeed, more than a quarter of you (27.2%) have admitted to loving the busy football schedule at this time of year, with 7.1% of you wishing the football schedule was always this busy and 4.5% of you even wishing there was more football being played. Many of the findings of our research were as you’d expect – for example, almost three in 10 (29.2%) of those questioned said that their family regularly or occasionally got annoyed with them wanting to watch football. Sure enough, football was also what they were most likely to watch over the festive period, as cited by 47.65% of respondents. But our poll wasn’t just focused on football, and nor were the participants in our survey, with 23.15% of those polled suggesting that they were likely to watch the Queen’s Speech, and 27.15% a James Bond film. However, a whopping 32.75% of respondents expected to be watching Match of the Day, which goes to show that football remained very much the first priority for many of those answering our survey. Such was the dedication of the football watchers participating in our poll, that four in 10 (40.35%) of them even said that it would “definitely” or “probably” count as a Christmas present in their eyes to be able to watch a full football game undisturbed this festive season. Nor was there any shortage of interesting regional and age variations shown by the poll findings. While an incredible 37.84% of passionate North East Englanders said they would be watching “lots” of football over the Christmas period, almost half (49.12%) of those in the South West said they would be watching no football at all. Furthermore, while 35-44-year-olds were most likely to describe themselves as “very much” looking forward to watching football over Christmas (38.75%), almost four in 10 people aged 55 or over (39.55%) said they didn’t enjoy watching football over Christmas at all. With our poll respondents citing a wide range of memories of watching football over the Christmas period – from “Aston Villa beating the mighty Manchester United 3-0” to “going with my boys when they were little on Boxing Day to [see] the local team” - it’s clear that this time of year holds many great memories for male football fans, and we’re sure that many more will be created in 2016. 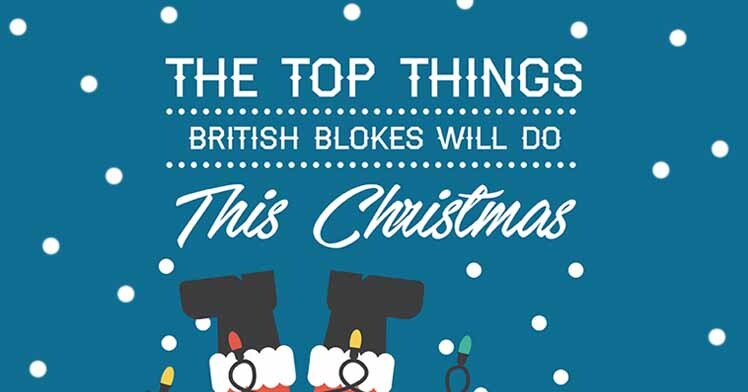 However, one thing that Christmas most definitely isn’t for many of us, is cheap. So, why not explore the many fine ways to make money online this December and New Year period, or sign up now to Profit Accumulator to take advantage of our complete matched betting service?